Shower & Bath Wash - Uplifts & rebalances. 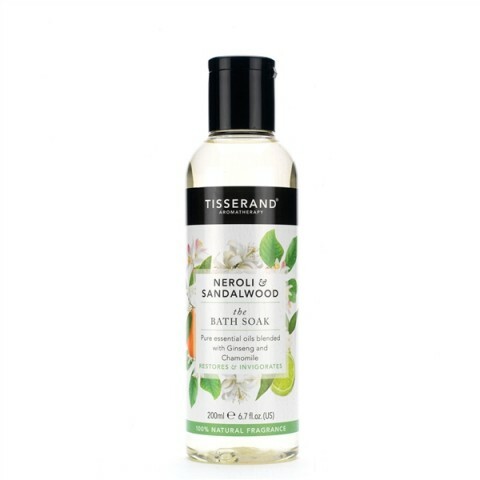 Awaken the skin and senses with this rich, vitalising 100% naturally fragranced Body Wash. Featuring uplifting Neroli and comforting Sandalwood pure essential oils with Vitamin E, soothing Chamomile and refreshing Ginseng botanical extracts to leave skin soft and gently scented. Lighter than bath oil. 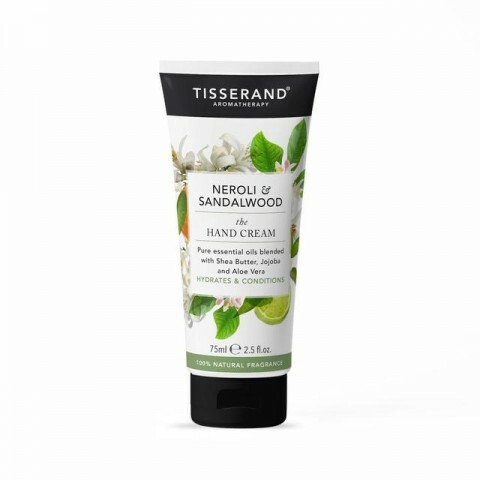 Uplifting Neroli. 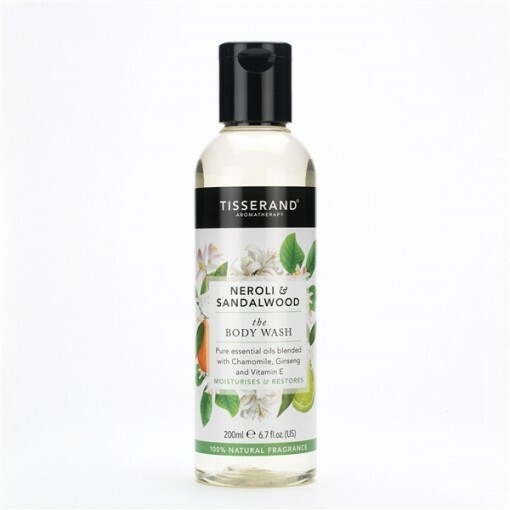 Comforting Sandalwood. Soothing Chamomile. No artificial fragrances. 200ml screw top bottle. Create an indulgent aromatherapy shower or bath with this gently lathering body wash. 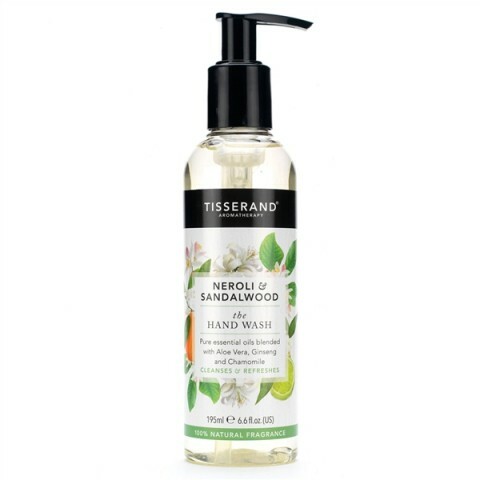 This 100% naturally fragranced body wash makes a beautifully fragranced foam. It contains Vitamin E and refreshing Ginseng botanical extracts, leaving skin soft and gently scented. Total product 99% natural origin, 1% mild but effective preservative required to keep the product in top condition. Contains the latest foaming agents - Coco-Sulphate and coconut and sugar-derived glucosides. Leaves skin soft and nourished - now formulated with Aloe Vera, Chamomile and Coconut extracts. Extracts of Ginseng root - rich in skin nourishing mineral and antioxidants. Lovely, as expected from Tisserand! Smells beautiful, calming and you can feel the quality.